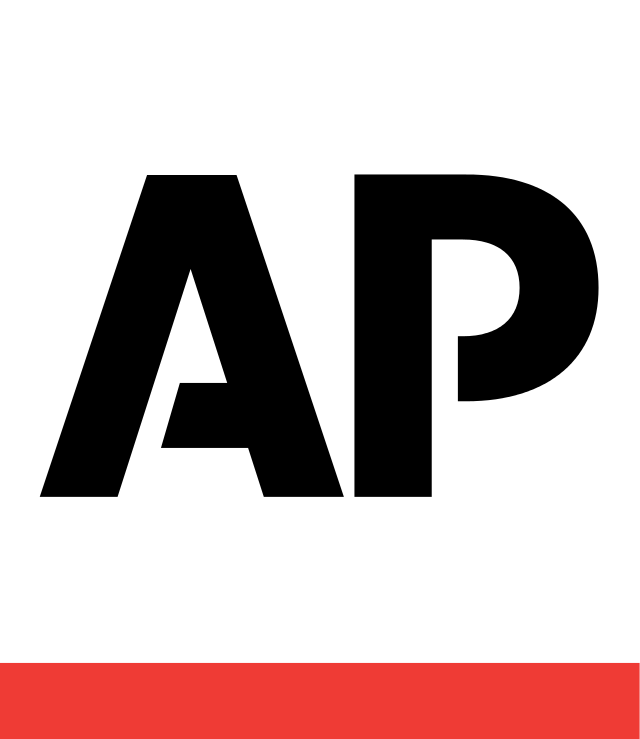 CLEMSON, S.C. (AP) — The floor of a clubhouse near Clemson University where a large party was taking place collapsed early Sunday, hurtling dozens of people into the basement, authorities said. About 30 people were taken to local hospitals after the center portion of the floor at the clubhouse in South Carolina caved in during a private party. Clemson City Police said no one was trapped and none of the injuries appeared to be life-threatening. Video posted on social media shows a large portion of a floor on the first level of the building caving in as people were dancing, causing dozens to fall through to the floor below. Police said the event was a private party by a group that had leased the clubhouse at the Woodlands Apartments, about three miles from Clemson. According to police said a call was received about 12:30 a.m. Sunday about the collapse of the floor at The Woodlands Apartments clubhouse. Ambulances were quickly called to the scene.